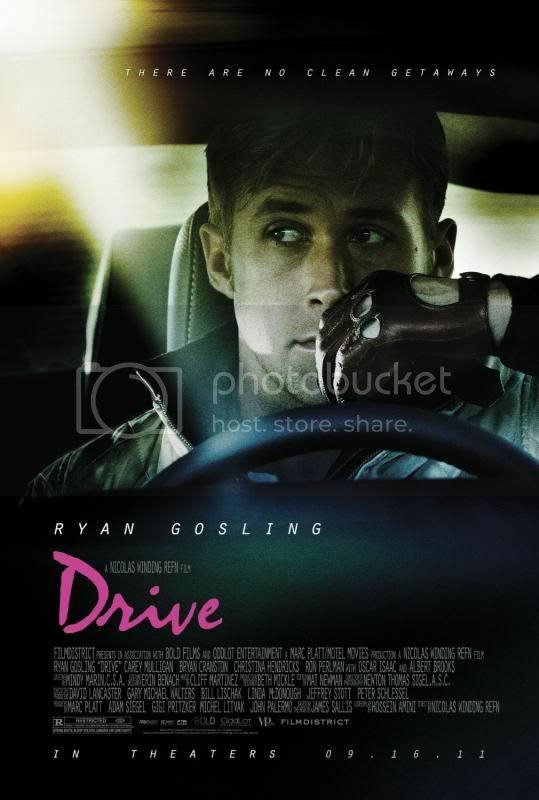 A mysterious Hollywood stuntman, mechanic and getaway driver lands himself in trouble when he helps out his neighbor. Documentary chronicling the genesis and rise of KNB Makeup Effects group, headed by now prolific artists Greg Nicotero, Howard Berger, and Robert Kurtzman. Interviews with John Carpenter, Frank Darabont, Gabe Bartalos, John Landis, and more. Nightmare Factory trailer from Ruby Tree Films on Vimeo. 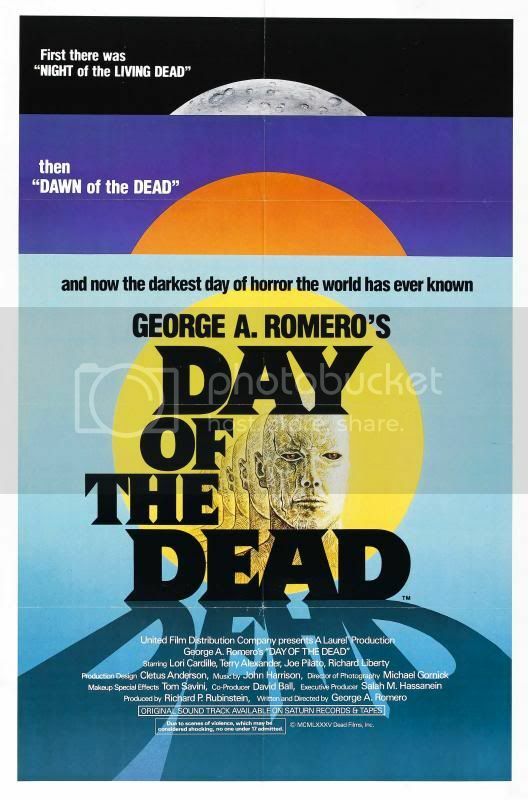 The third entry in George Romero's living dead series taking place miles beneath the ground in an underground bunker being used by a team of scientists and soldiers as a stronghold against the flesh-eating living dead. 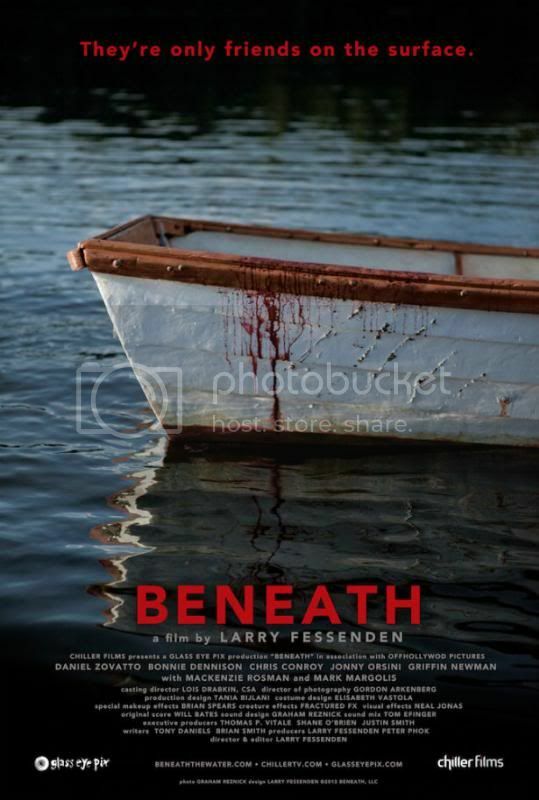 Larry Fessenden (The Last Winter, Habit) returns to feature filmmaking after six years with a morality play about teenage friends stranded on a raft with a hungry killer fish lurking beneath the murky depths. Fessenden keeps things loose and campy in the spirit of B movies. 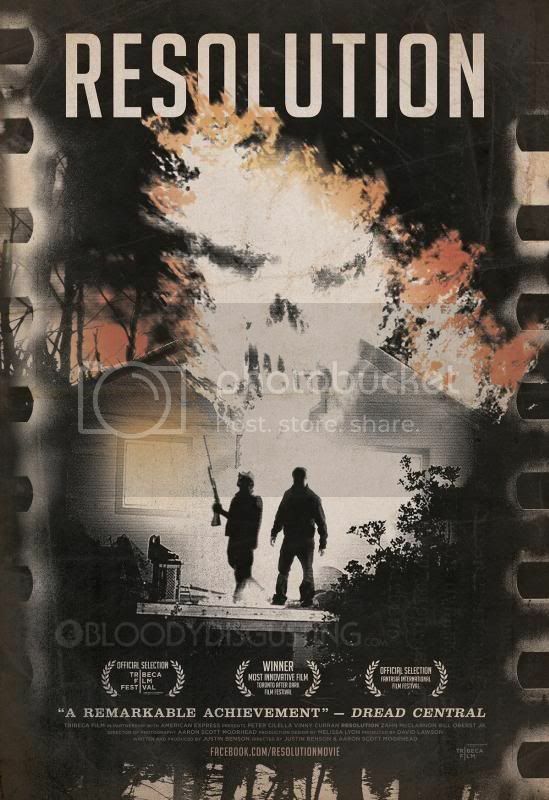 Two friends encounter malevolent forces at work after Mike (Peter Cilella) handcuffs his friend Chris (Vinny Curran) to the pipes of a dilapidated shack in the woods to help Chris detox from his heroin addiction. Resolution is a mind and genre-bending thriller full of grand ideas and creepiness. 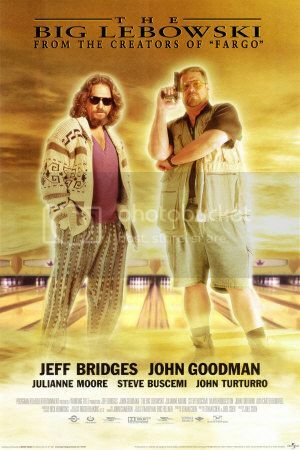 The "Dude" Lebowski, mistaken for a millionaire Lebowski, seeks restitution for his ruined rug and enlists his bowling buddies to help get it.